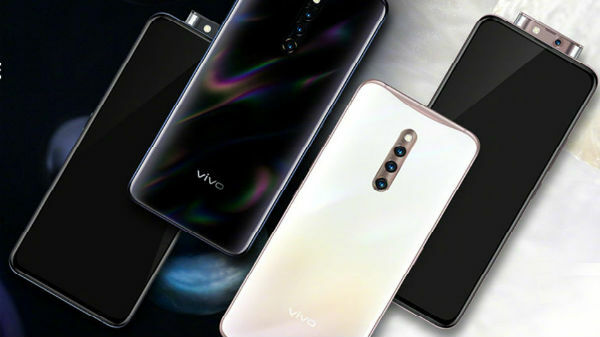 Two new Vivo smartphones have gone official. As assured, Vivo has announced two new smartphones at an event in China. These new launches are the Vivo X27 and Vivo X27 Pro with in-display fingerprint sensors, triple cameras at their rear and a pop-up selfie camera. 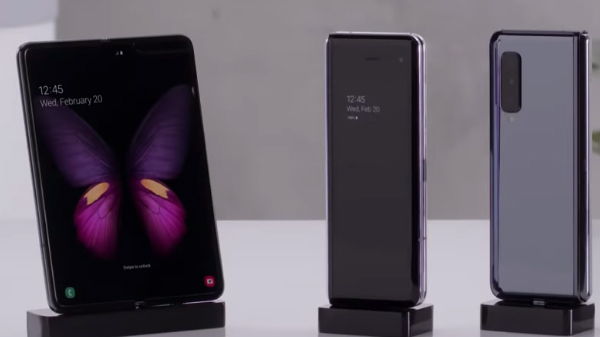 Both these phones run Android 9 Pie topped with FunTouch OS 9 and get the power from a mid-range Snapdragon 710 SoC. Vivo X27 is available in two storage variants - one with 8GB RAM + 128GB ROM priced at RMB 3198 (approx. Rs. 33,000) and the other with 8GB RAM + 256GB RAM priced at RMB 3598 (approx. Rs. 37,000). This device is available in Blue and Pink Gold color variants. On the other hand, the Vivo X27 Pro is available only in one variant featuring 8GB RAM and 256GB ROM. This one is priced at RMB 3998 (approx. Rs. 41,000). It will be up for sale starting from March 23. 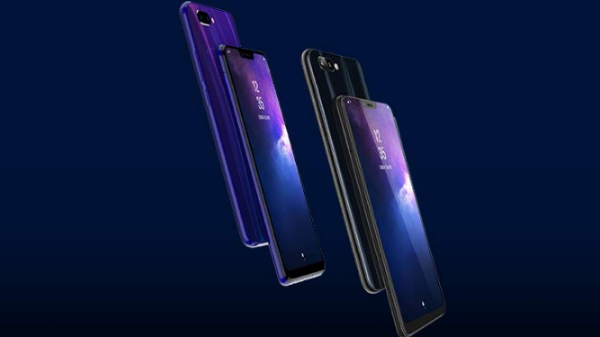 Vivo X27 bestows a 6.39-inch FHD+ AMOLED display with a resolution of 2340 x 1080 pixels and an aspect ratio of 19.5:9. The device uses the Snapdragon 675 SoC for the base variant with 128GB storage space and Snapdragon 710 SoC for the 256GB variant. 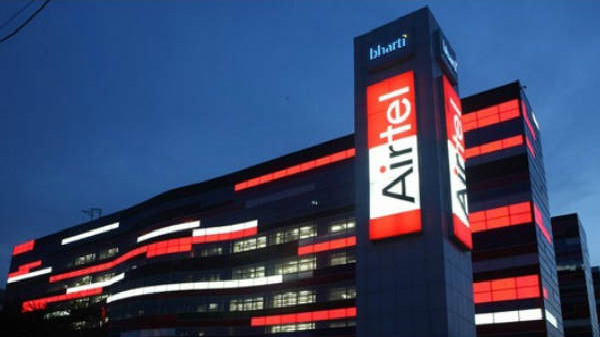 It comes with a triple camera setup comprising a 48MP primary sensor, a 13MP secondary sensor and a 5MP depth sensor. It comes with a 16MP pop-up selfie camera as on the newly launched Vivo V15 Pro. The other aspects of this smartphone include 4G LTE, Bluetooth, Wi-Fi, GPS and a 4000mAh battery with 22.5W Flash Charge fast charging feature. Vivo X27 Pro is a relatively advanced smartphone with a larger 6.7-inch AMOLED display with FHD+ resolution of 2340 x 1080 pixels and a screen-to-body ratio of 92.12%. The device uses a Snapdragon 710 SoC with AK-4377A HiFi audio and Adreno 616 GPU. The rear camera comprises 48MP + 13MP + 2MP and a 32MP pop-up selfie camera along with LED flash. The other aspects of this smartphone are identical to those of the Vivo X27.